It is significant in every respect that a disabled person can plan his/her live like other people. This situation closely related countries’ level of development. We offer a solution our client for disabled lifts like in schools, mosques, shopping centers. 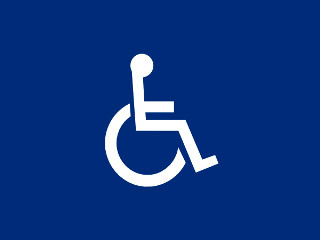 Disabled people can use the lifts independently owing to disabled lifts’ design.